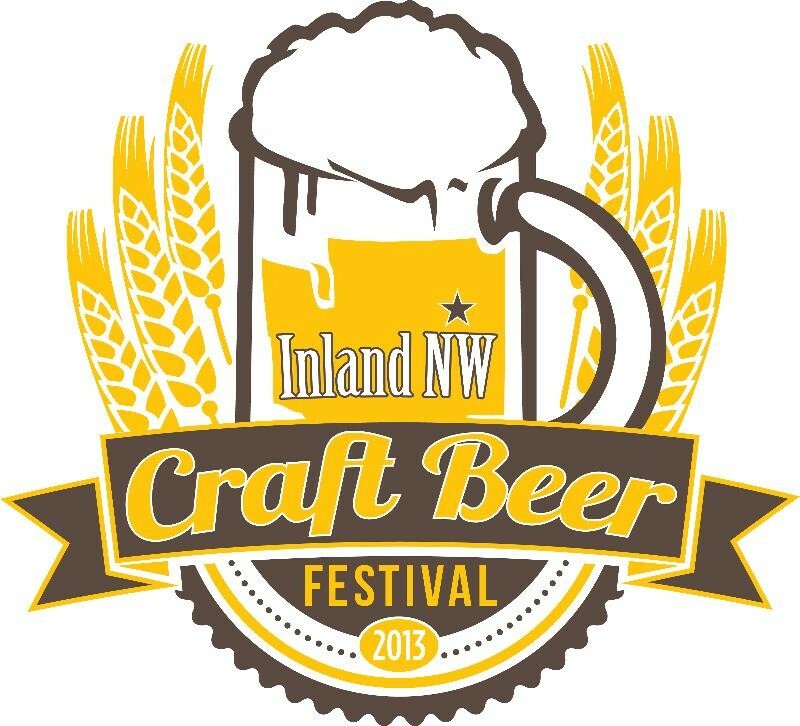 The annual beer festival formerly known as Oktoberfest will return to Riverfront Park this September with a new name: the Inland NW Craft Beer Festival. This will be the fourth year for the Spokane festival, which is one of six tasting events organized by the Washington Beer Commission each year to promote the state’s craft breweries, and the only one on this side of the state. The participating breweries haven’t been announced yet, but last year there were more than 20 and the number of Spokane breweries has just about doubled in the past year. (A few nearby Idaho breweries will also be in the mix.) Each brewery is required to serve at least two styles, with one of them being a fall seasonal or pumpkin beer. Check out our beer issue here, and read this week's story on the latest local brewery news.